On this weeks podcast we talk cool movie theaters, frustrating Rob with news of new 7-11’s, and how Swarm is ruining Foursquare. 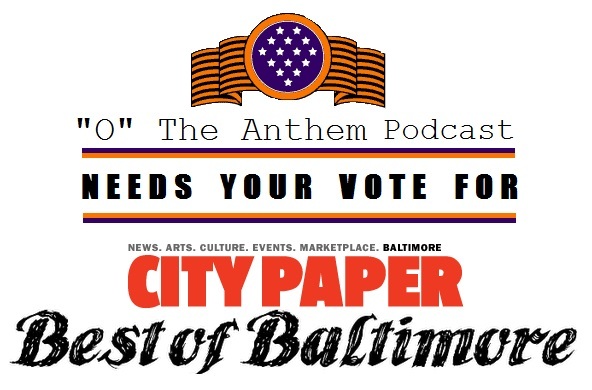 Also, have you voted for “O” The Anthem podcast in the City Paper Best of Baltimore? If not, please vote for us here. If you have though, we can’t thank you enough!